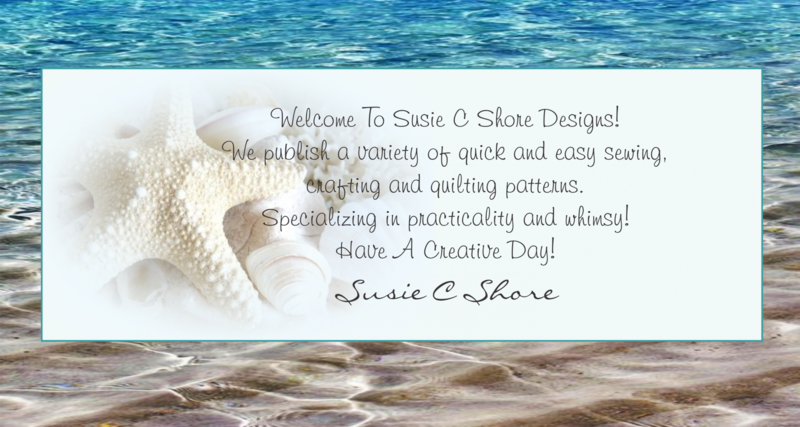 Don't miss out on the latest from Susie C Shore Designs! Stay in the loop about new patterns, contests and other news! Enter your e-mail address below to sign up for our Newsletter! Shown Below Are Some Of Our New Patterns! To See All Our Fun Patterns! WE love to share pictures of our customers finished projects on Face Book, but never seem to have enough. So, we decided to have a monthly competition! When you make projects using Susie’s patterns/designs, take pictures and send the pictures in JEPG format to susiecshore@aol.com for consideration (by the third Wednesday of the month). The project(s) submitted must use one of Susie’s designs for the finished item(s). We must be able to see the complete design/project in the photos you send. The evaluation of the all submittals will take place on the third Wednesday of every month by our team which includes Fiona (Office Manager), Emma (Model Maker) and Susie (Designer and Chief Bottle washer). The winner will be notified via e-mail, and once the winner chooses which pattern they want, we will share all the information on Face Book. By submitting your picture(s) you are giving us permission to post your “finished project” on Face Book and our website. Sorry, you cannot keep submitting the same work every month, but you can submit new projects every month to increase your chance of winning! Thank you! 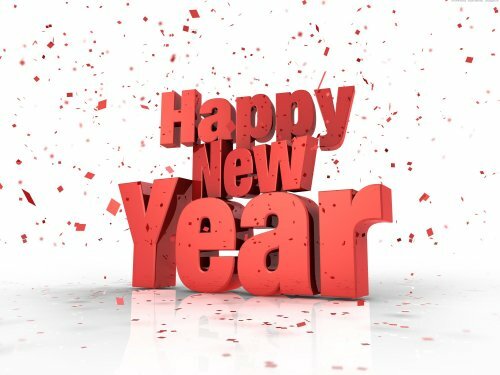 We look forward to seeing all your creations!! A few people have asked for "U-Tube Tutorials." We do not do video tutorials; the written instructions when followed are actually the tutorials. We have, however, started to add "visual aids" for unique processes under the "Tutorial" section on our web site - you'll need to scroll down to the project you're working on to find the pictures. We just started to add these "visuals aids" late in 2018 and now moving into 2019. Hope they help! Susie says she doesn't want to do videos because her age spots might show -- That's our Susie! one for year round FUN! 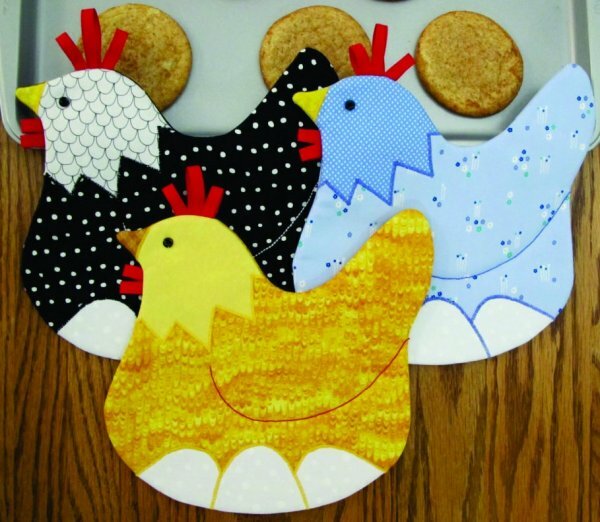 Sew up cute chicken Pot Holders, Mug Mats or Trivets! Super Quick & Easy! Approximate finished size 9” x 9”. which later becomes the Hanger! With Visual Aids under Tutorials!! Big pattern lots of fun projects! or use for fun meals everyday! Approximate finished size: 18½” (with Snowballs) x 12½”. We sell our products to several mail order companies/vendors; they generally sell our patterns for a season or two and then move onto newer designs (including ours). It's come to our attention that when these vendors deplete their stock of our patterns, they will tell their customer that the pattern has been discontinued - yes discontinued with them - BUT not by us. These vendors rarely reveal the originating company name in their catalog/web site, so if you're looking for our products, the best thing to do is to check our web site to see if the pattern is still listed on the pattern pages - if it is, it's still available! 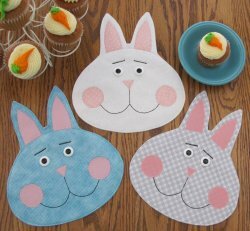 Sew up the Sweetest Bunny Pot Holders, Mug Mats or Trivets! Super Quick & Easy! Use year round, but who really doesn’t want a Sweetie at Easter!? Approximate finished size 8½” x 10” with Ears. 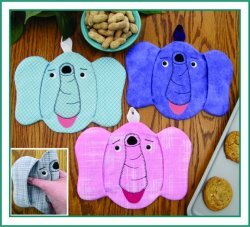 Our BEST selling pattern: "Feed Happy Hippo" #ST-1812 if your family is a fan of "Hungry Hungry Hippo" you'll love this pattern! To use this hot pad your hand goes into his mouth...fun, fun, fun! 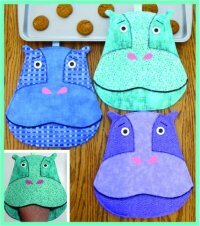 Includes pattern pieces and instructions to sew up a Happy Hippo Pot Holder/Hot Pad. Approximate finished size 9” x 9¼” excluding Ears & Hanger. Feed Happy by putting your hand inside his mouth. Super Quick, Whimsical and Fun! Thank you, Patricia for letting us know about the glitch on our web site! It seems that an update to the hosting company knocked out the ability to place an order on our web site from outside the US. Patricia (from Australia) contacted us to report the problem, and we’re happy to say the problem has been resolved! Please, if you ever have a problem on our site, let us know! We also wanted to say we’re so sorry that anyone trying to place an order from outside the US received the same notice as Patricia. World Wide Shipping! We Ship Everywhere! Thank you again for your support & Sew Happy! We Love To Hear From You! We love to hear from you about your projects! We even like to share your finished ideas. When you sign up for the newsletter, we’ll let you know about contests, announce all the new patterns, finished projects and shows we’ll be attending, plus more! Be sure to sign up for the Newsletter and like us on Face Book for complete coverage. Please feel free to contact us with any questions you may have about our products susiecshore@aol.com. We’re always happy to assist you in finding the patterns you need to create the projects you love, or to help you with your projects in work. And don't forget to check back with us often to see the fun, new designs we'll be adding to our inventory! From all the positive comments about our new web site, all we can say is Thank You! We’re so happy you like the new web site design, which is now updated to make it easier to shop using your mobile devices/phones! As you look through all Susie's fun projects, you might notice that most of them are for the kitchen and the table. The kitchen is the heart of the home, and it gives Susie great pleasure seeing the delight and wonder on all of the children's faces when they see her fun new decorations for the holidays and everyday. Our designs are whimsical, fun, easy and PRACTICAL! 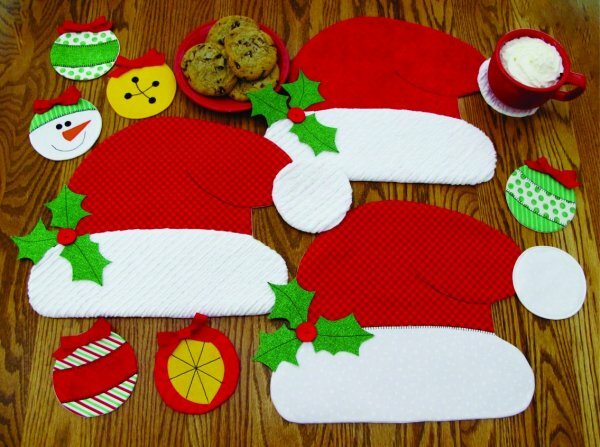 Designed with children (of all ages) in mind, they make parties, holidays or everyday meals fun, fun fun! Thank you for stopping to visit! Be sure to check back often for more fun projects!